Renault will also be the sole title sponsor of the GAA World Games, a competition which recognises the global expansion of Gaelic games. On 28th July 2019, GAA teams from Europe, the United States, Australia and beyond will descend upon Waterford IT to take part in the ‘Renault GAA World Games’ with the finals happening in Croke Park on 1st August 2019. 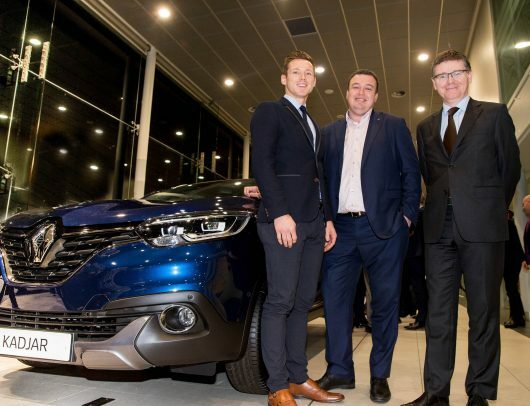 Renault Ireland mirrors the GAA’s mission and vision which encourages respect, community, team work, inclusiveness and lifelong engagement.